Jeremy Scott shakes up the fashion world with a fearlessly playful look. 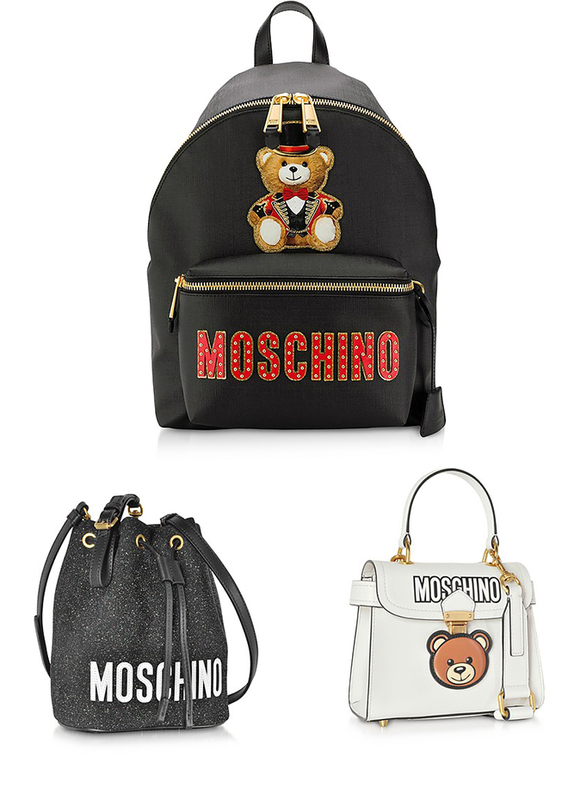 Exotic patterns, bold logos and adorable shapes take over this season’s Moschino collection. For the true style adventurer. Cause a stir in the statement piece of your choice.